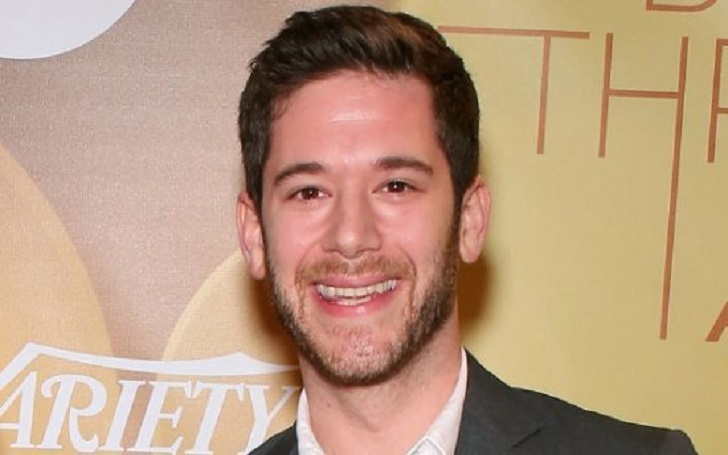 It's been two months since Colin Kroll passed away and the cause of death of the co-founder of HQ Trivia game and Vine video app has finally been revealed. The entrepreneur, 34, who was found dead on December 16, in his Manhattan apartment, died from an accidental overdose of heroin, cocaine, fentanyl and fluoroisobutyryl fentanyl. The New York City Office of Chief Medical Examiner released a statement on Tuesday, February February 5, to reveal the cause how Colin Kroll died. According to the statement, his passing was due to acute intoxication from the mixed drugs. It was accidental. As we previously reported, Colin was found unresponsive in his bedroom in Manhattan. Noting that preliminary results suggested that Colin overdosed, a spokesperson for the New York City Police Department to PEOPLE, EMS responders declared him dead at the scene. His passing was confirmed by the company staffers who tweeted their "thoughts go out to his family, friends and loved ones during this incredibly difficult time." According to The New York Times, Colin also worked for Jetsetter and Yahoo.